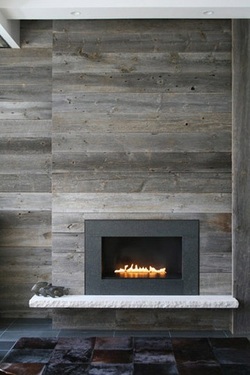 Fireplaces do not always have to be stone application. 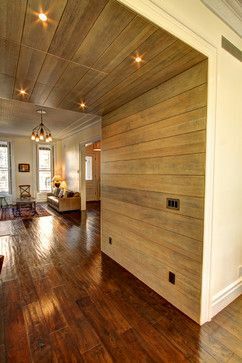 Barnwood finish panels can be integrated into many different looks from rustic to urban. 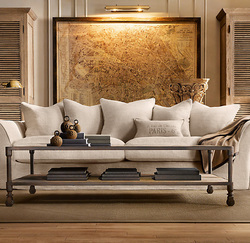 Vintage Paris Map $1350 - $1895 Our Paris map print is reproduced from an archived antique by London's venerable Letts & Son. $125 - $495 Special $90 - $369 The same design elements that make flags visible from masts and ramparts – color, contrast, graphic punch – make them compelling as wall art, too. We've framed the brightest and the boldest in black wood shadowboxes that lend them dimension and gravitas. 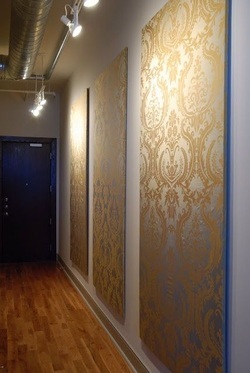 Fabric Stretched on 4x8 foam core board brings a wallpaper look to spaces that you may not want to commit to a permanent wallpaper. The sky is the limit with design potential.